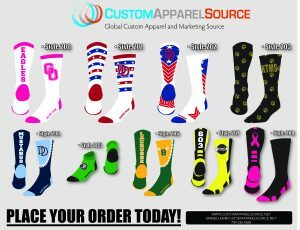 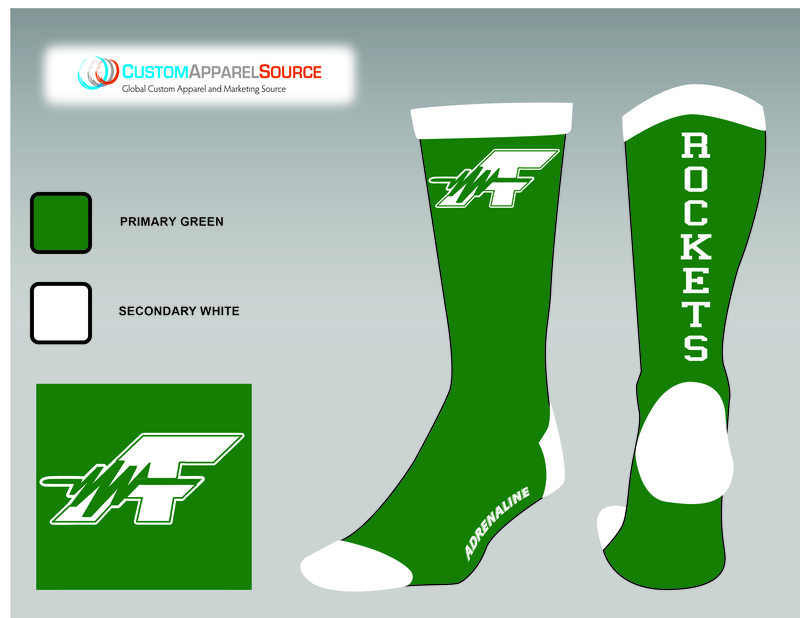 Looking for Custom Team Socks? 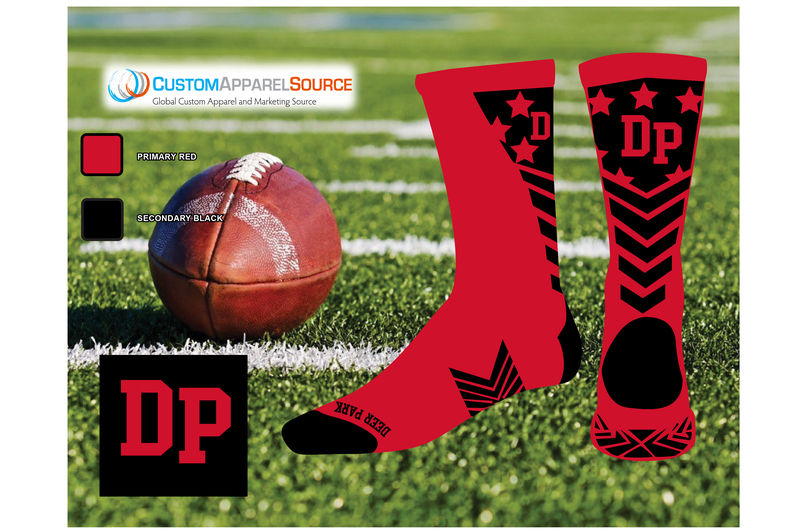 Check out the various designs and styles we can do for your school or sports team. 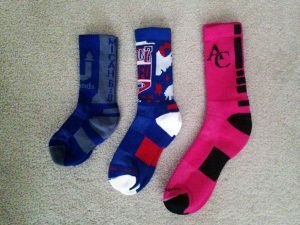 – Min. 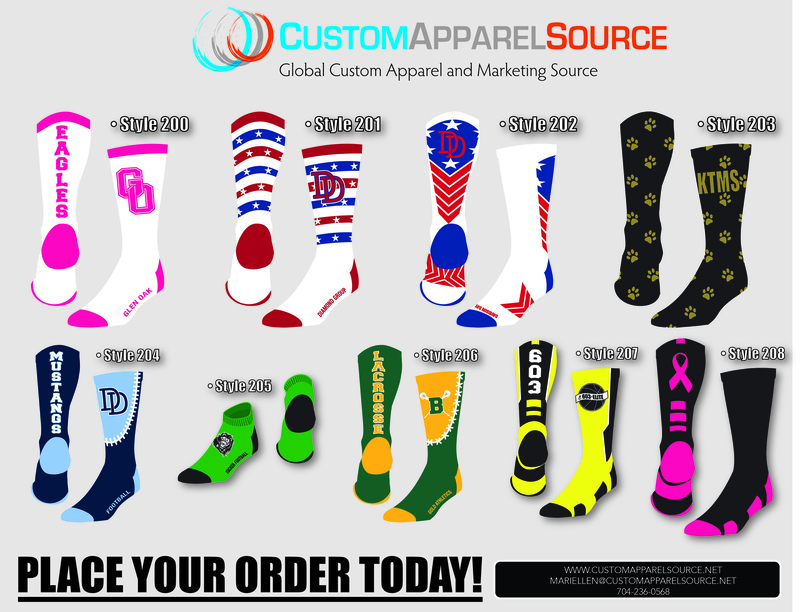 of 48 pairs for $14/each more you order the more you save! – Limited to 2-3 colors, Lacrosse, Hockey, softball/baseball or spirit wear.